Sundance is a full-service yacht dealer, service center, marina, and boat storage facility established in 1972. 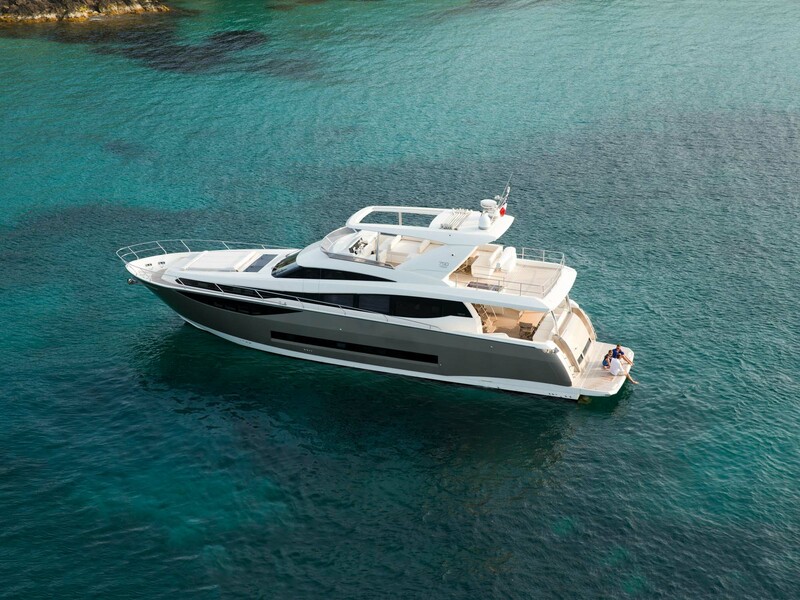 Representing Prestige Yachts, Jeanneau Powerboats, and Cutwater Boats, we firmly believe we offer the best model lineup for the Pacific Northwest. We have sales and service locations in Seattle Washington, Portland Oregon, and Blaine Washington (on the border next to Vancouver BC). We’re a stocking dealer and we invite you to contact or stop by any of our locations to have an in-person look at the great boats and yachts we have for sale. Our 45 years of experience as one of the largest and most successful boat dealers in the region means we have the experience and relationships to handle all of our customers’ needs. As a family run company we pride ourselves on our intimate involvement with our customers after the sale. Formerly known as the The Victoria Inner Harbour Boat Show, it is hosted by the British Columbia Yacht Brokers Association (BCYBA). The Northwest Marine Trade Association (NMTA) and the Anacortes Chamber of Commerce are pleased to announce they will co-produce the new Anacortes Boat & Yacht Show at the Port of Anacortes’ Cap Sante Marina in Anacortes, Wash.
We ordered a Jeanneau NC 895 through Sundance. The factory itself is working through production volume issues which resulted in a delay of 8 - 10 weeks. Sundance more than made up for the delays through service and concessions. When we outgrow the 895 we'll be back at Sundance for the 1095. We worked with Andrew as our sales associate, and he was very responsive to all of our quires and needs. Down to earth people and very nice yachts. We purchased a Cutwater from Sundance Yachts, after looking at boats for a year. We met Michael and Ken at the Seattle boat show. Their knowledge, professionalism and personalities stood out above all the rest! Then, delivery of the boat and the Sundance Customer Experience gave us an overall and firsthand knowledge that it’s not just the sales department, it’s the entire Sundance team that makes this company and customer support soar above the rest! We felt like we were the most important customers they have ever had. No matter how busy they were, our phone calls, requests and inquiries were always attended to immediately (as new boat owners, we had a lot of questions!). We want to give our sincerest and personal gratitude for the exceptional team support and a job well done by all. Our Delivery & Customer Experience from the owners, office, and the shop, far exceeded our expectations! The owners, Rick and Nick have put together a great company team! I would recommend that if you’re looking to purchase a boat, go to Sundance Yachts!! Ed & Teresa P.